Speak to any older person and they will tell you that from a physical point of view life does not get easier as we get older. In fact, things that we were once able to take for granted can become very difficult. If this process is allowed to continue unchecked, it is possible that we can get to a stage that we are no longer able to do the most basic of activities in order to care for ourselves, resulting in the loss of our independence. The single most powerful thing we can do for ourselves in order to avoid this terrible situation is to undertake regular physical exercise, particularly in the form of specific functional strengthening exercises. 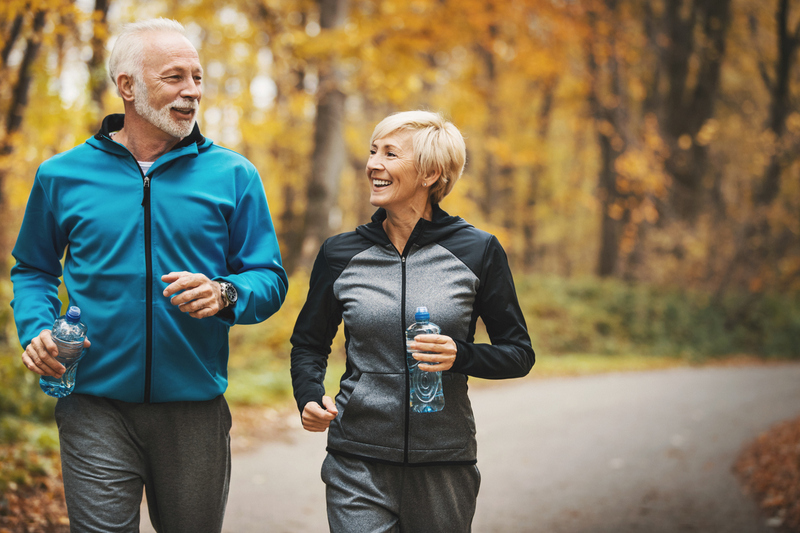 Through such a program it is possible to minimize some of the negative physical effects of ageing, enabling us to maintain our independence and continue to lead a full, active and engaging life, in the comfort of our own home for as long as possible. If you would like to know how specific strengthening exercises may be able to help you, give us a call on 95609393.